This special guide is designed to walk you through a process to get rid of the emotional baggage that weighs you down and keeps you from moving forward to accomplish the amazing things you’ve only dreamt about. This is not a one and done type of guide. You will need to take your time and do all of the reflection activities very thoughtfully. And then, you may need to redo all or parts of it periodically to remind yourself not to slip back into old, harmful thoughts and patterns of limiting behavior. 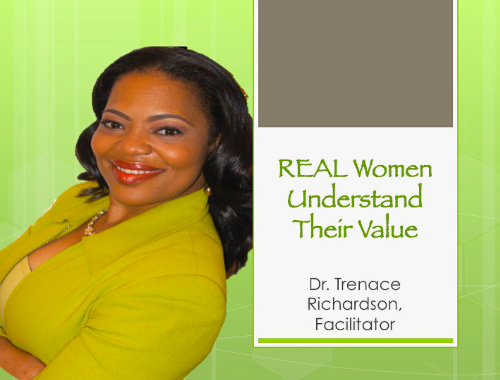 With the help of Dr. Trenace Richardson who tells her own personal story of overcoming weight issues and emotional breakdowns, this recorded webinar helps you come to terms with what low self-esteem and depression can do to your quality of life. And then learn the keys to understanding your value and living it out fully and free. This recorded webinar is normally offered for $50. For a limited time, experience it free of charge. 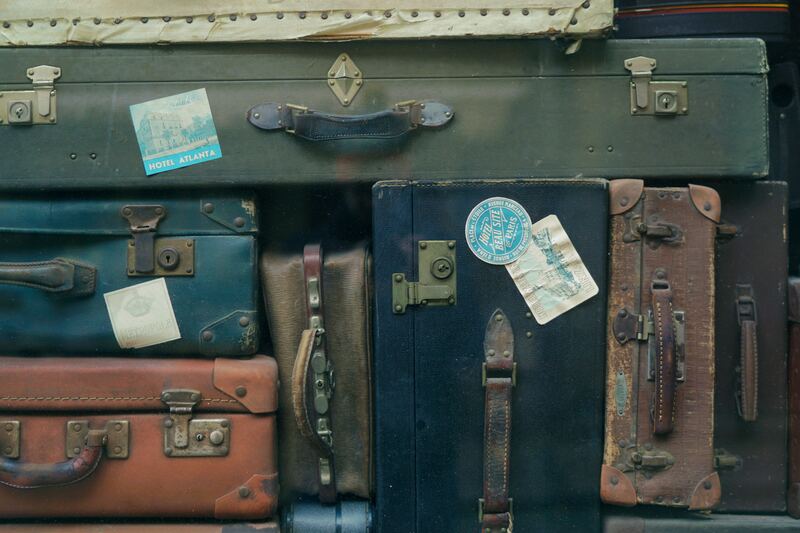 Enter your details to grab "The REAL Women’s Guide to Becoming Baggage-Free"